With little fanfare, as is its wont, Scion’s sporty tC hatchback comes into 2015 unchanged from its 2014 iteration. 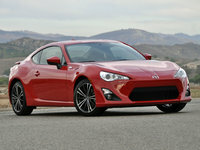 But then why would this Toyota spinoff want to change what, despite the brouhaha over last year's debut of the FR-S, is arguably their most popular offering? 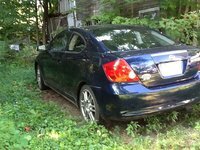 Sure the compact, 5-passenger, 2-door tC still offers only marginal cabin room, and cargo area is a mere 14.7 cubic feet. 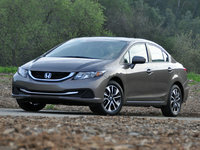 Yet split-folding rear seatbacks boost cargo space, and front seats remain comfy and well-bolstered. Again the tC comes in essentially a pair of trims, the Base tC and the feature-flaunting Monogram Series. Last year’s 10 Series commemorating this little hatchback coupe’s tenth anniversary is, in this eleventh year of its existence, relegated to the status of a collectable. In any case, look for the 2015 Base version of this downsized 2-door to return packing 18-inch alloy wheels and a power sunroof outside, with cloth upholstery, reclining rear seats and full power accessories once again gracing the interior. Of course, cruise control and telescoping tilt-wheel steering also come standard once again, as do air conditioning, Bluetooth hands-free calling and a Pioneer audio system boasting a single-CD player, 8 speakers, a 6.1-inch touchscreen display and auxiliary audio input. The Monogram series greets 2015 with the same distinctive upgrades to exterior trim pieces and interior accents, 19-inch alloy wheels, leather upholstery, heated front seats, an even sportier suspension and a rear spoiler. Also back for the 2015 model year are such delivered upgrades as BeSpoke premium audio with GPS navigation and an upgraded touchscreen, not to mention Aha apps for smartphone-interfaced WiFi. Options for either trim again include a remote antitheft alarm, cargo-management tools, protective exterior coatings and lower body graphics. 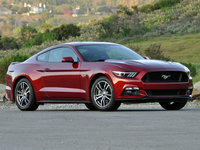 Powerwise, the 179-hp 2.5-liter inline 4-cylinder (I4) engine returns for 2015, as does the standard 6-speed manual transmission. A 6-speed shiftable automatic transmission, introduced last year, is again available for 2015. The automatic, by the way, comes with steering-wheel-mounted paddle shifters. Mileage numbers are, needless to say, still a respectable but certainly not class-leading 23 mpg city/31 highway. Finally, standard safety features for the 2015 tC variants include 4-wheel antilock brakes (ABS), traction and stability control, front side-mounted airbags, front and rear head airbags and turn-signal-integrated mirrors. The Monogram Series additionally boasts standard LED running lights, while a remote antitheft alarm is optional for either trim. 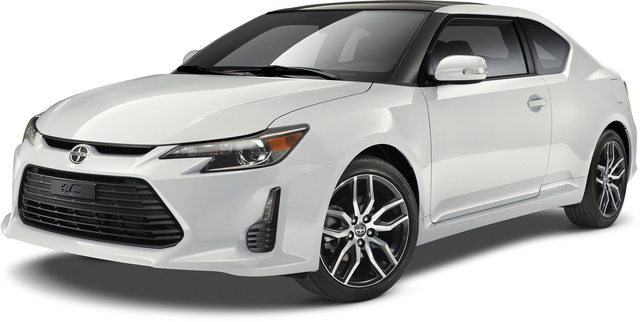 What's your take on the 2015 Scion tC? 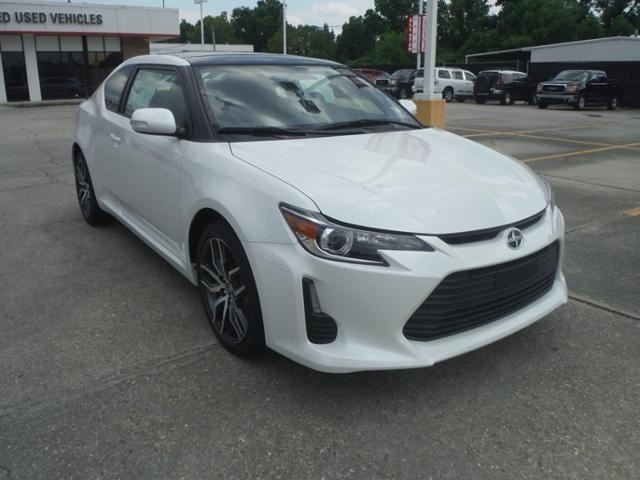 Have you driven a 2015 Scion tC?